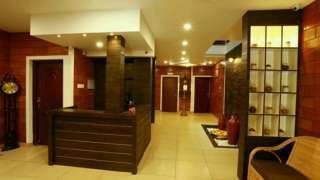 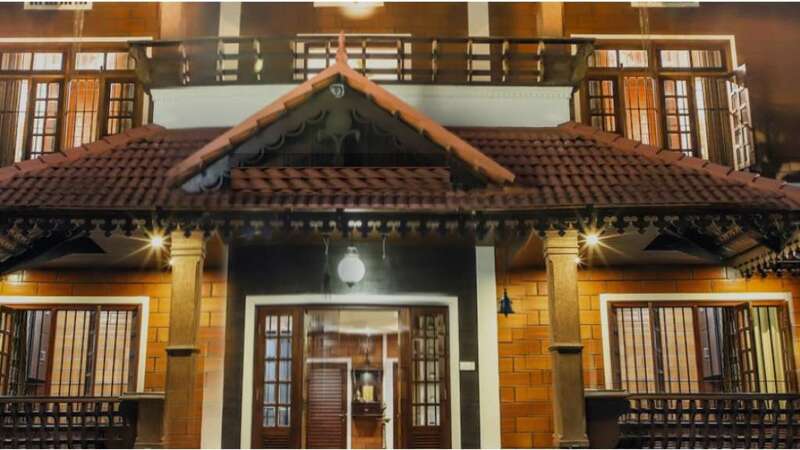 Ayurjani is one among the best reputed Ayurvedic hospitals in Kochi, Kerala since 2014. Ayurvedacharya Sri Lekha Dharsak is the key person for the formation and creation of Ayurjani with her direct and exclusive guidance as per Ayurveda traditions and practices. 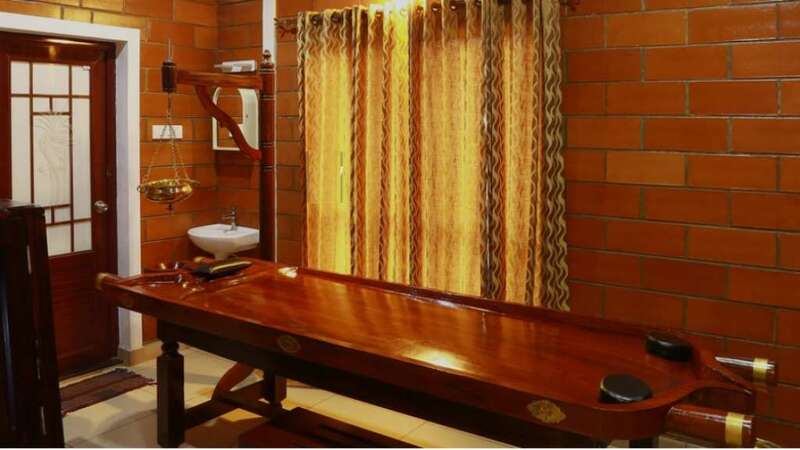 Ayurjani offers genuine holistic experience for the well being of body and mind with the help of scientific way of Keraleeya Panchakarma and rejuvenation therapy.